The Klipsch Reference X6i was announced in 12th November 2015 in the US and has been available in Singapore since March 2016. 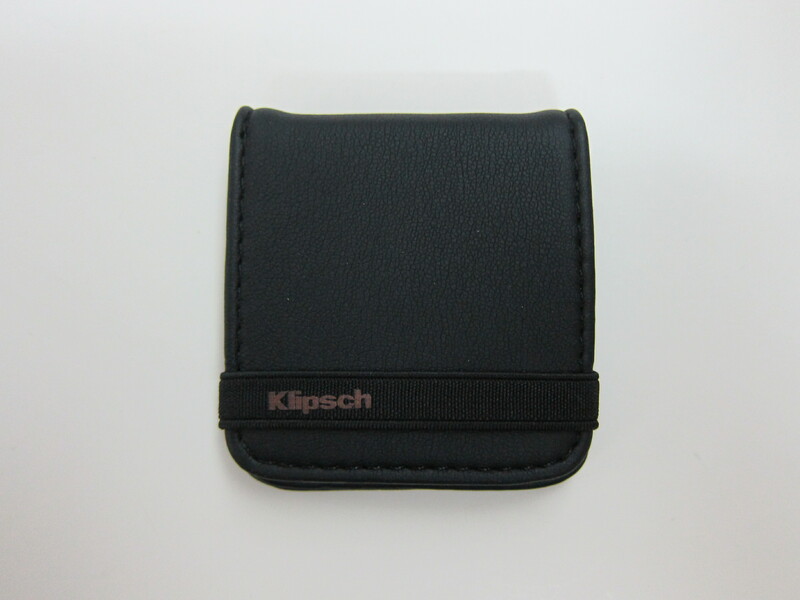 You can get the Klipsch X6i at the usual gadget stores like Courts or Challenger or at Tat Chuan Acoustic Online Store. The official retail price is S$329. 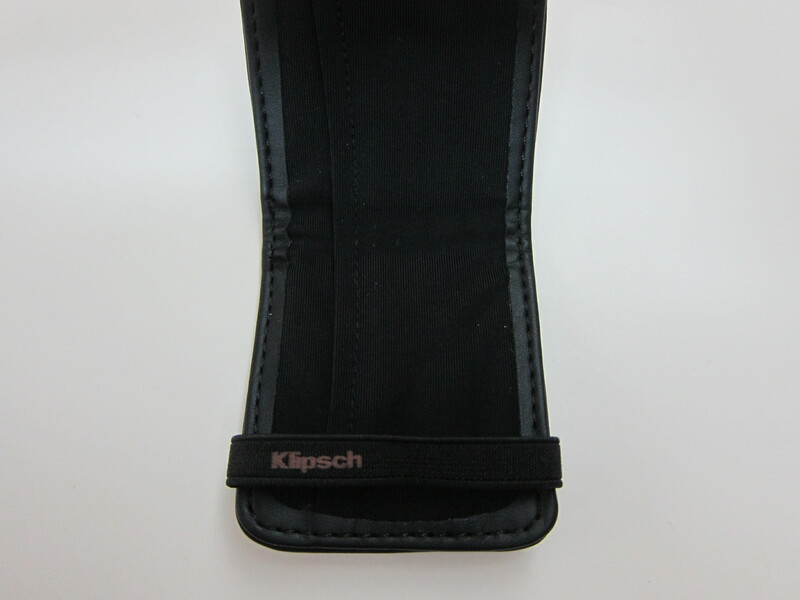 It is available in two colors, White and Black. 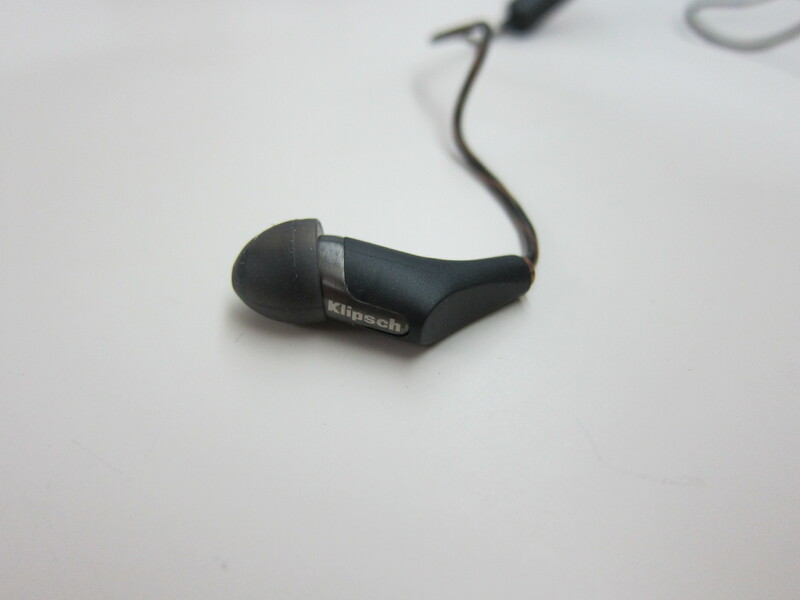 The X6i is the third Reference earphones/headphones I have from Klipsch. 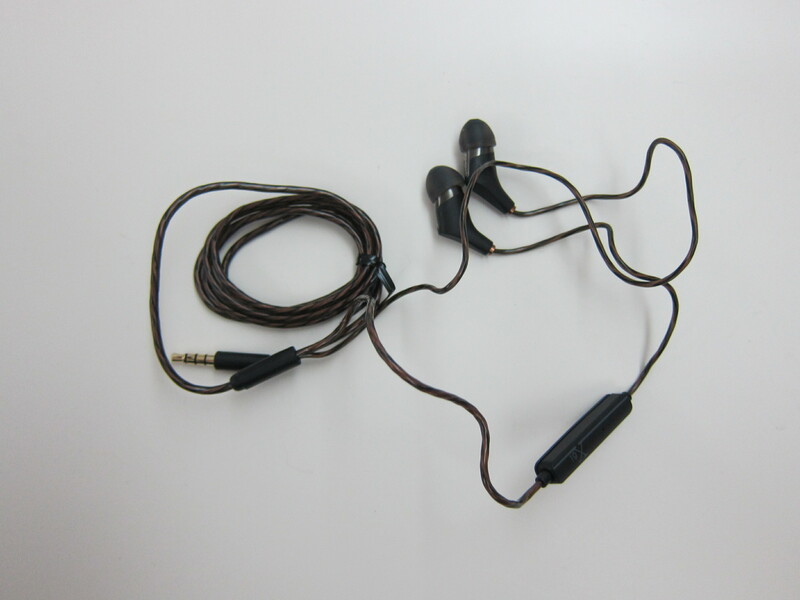 The first being the Klipsch Reference R6i, followed by the Klipsch Reference R6i On-Ear Headphones and lastly, the Klipsch R6 In-Ear Bluetooth Earphones. 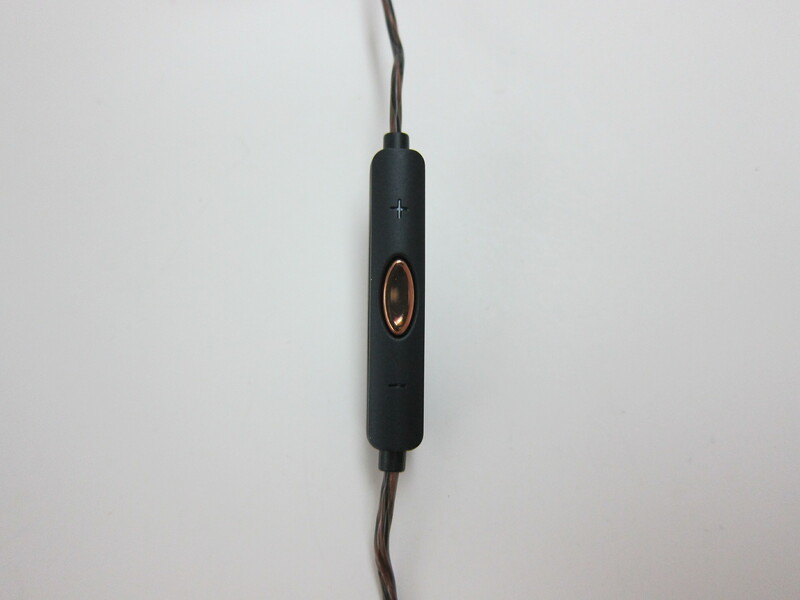 The X series is the high-end series of earphones from Klipsch. There is the X20i (S$999), X12i (S$599), XR8i (S$469) and of course the X6i. I would think of the X6i as the higher end model of the R6i and is targeted at the slightly more audiophile people. The X6i features Klipsch’s custom, single full-range KG-723 balanced armature that delivers cleaner, more natural sounding vocals and defined upper frequencies through balanced armature technology. 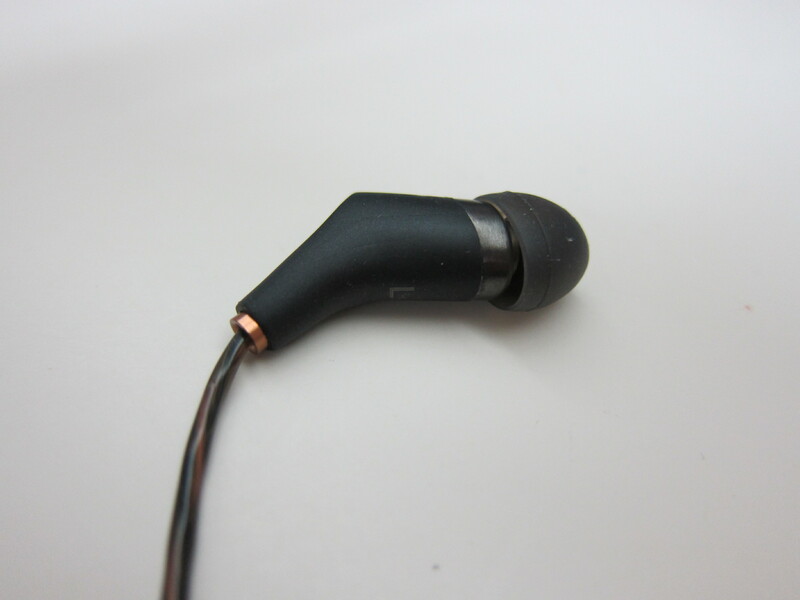 The X6i gives a sense of premium feeling because of its exposed copper shown through a smoked cable jacket as well as the use of bronze at the earphone end and the bronze button on the remote. 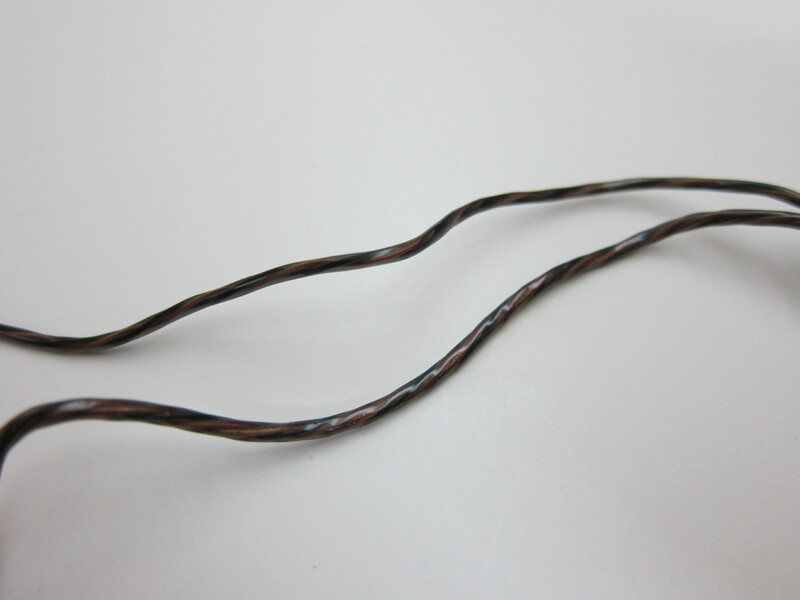 The cable of the X6i is a brand new design that uses heavy gauge wire to make it more reliable and efficient. 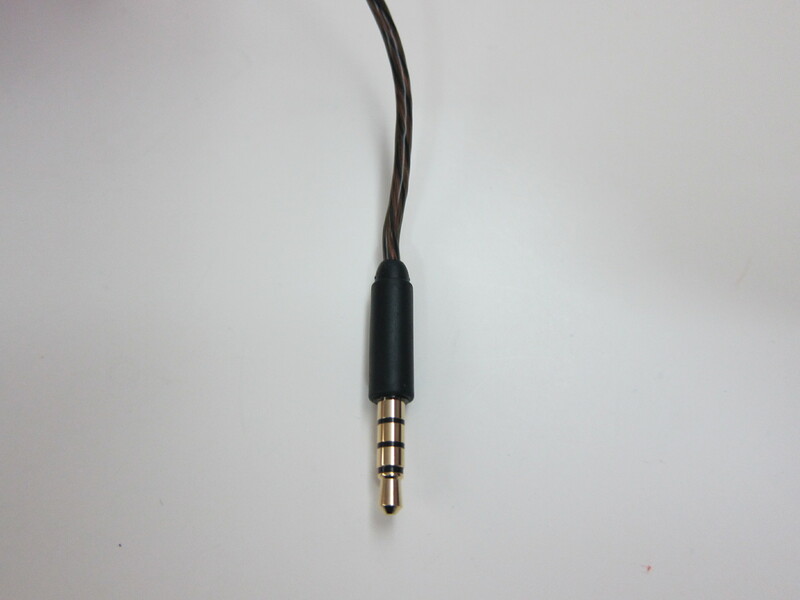 It is also tangle-resistant, similar to the flat cable design of the R6i. I also like the pouch that is included with the X6i, it felt more premium because of the faux leather wrapping and it is much more compact compared to the R6i’s pouch. Playing my favourite song, Titanium by David Guetta featuring Sia, the music and bass doesn’t crack under high volume which is my favourite way to test earphones/headphones/speakers since I am not an audiophile. The clarity of the X6i is pretty good but I find the bass of the X6i slightly lacking. This page is generated on 20th April 2019, 12:30:19 (UTC) in 0.235s with 20 queries using 2.0 MiB of memory.